Source Code I didnt see yet, the story seems so been there -done that. 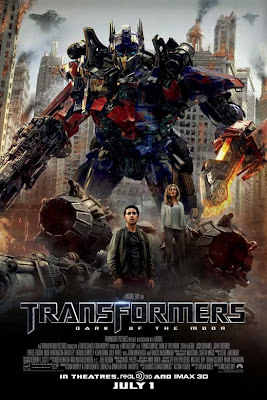 Transformers is mindless action, watched it once, and thats enough. Faster I enjoyed quite a bit, good action movie. 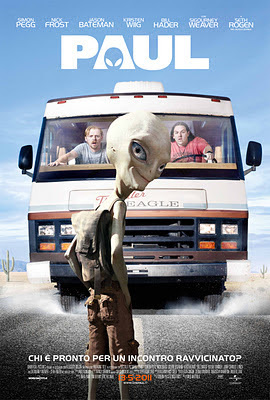 And yes, Paul wasnt really funny, more like foreced funny, which isnt funny,lol. Have you seen Hot Fuzz? That was funny. Yea, Sucker Punch was a bit odd with the pacing of going back and forth from crazy action to the mental hospital. 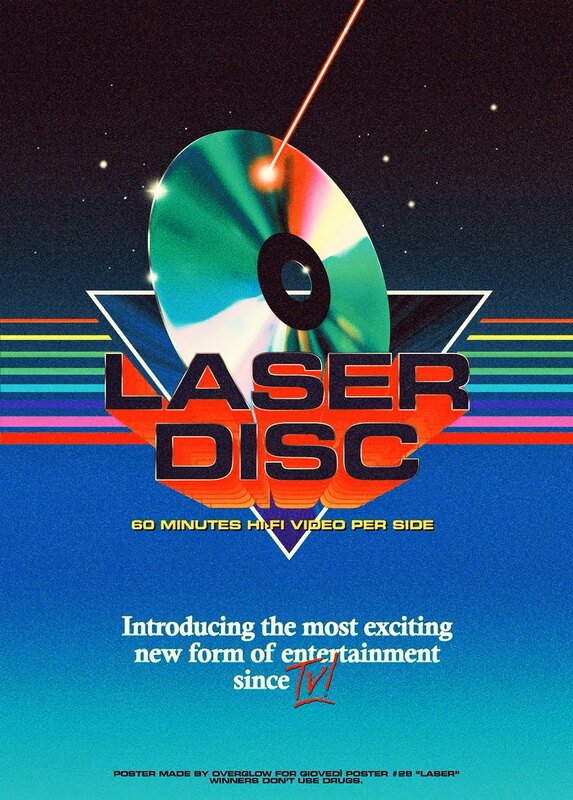 If they had stuck with one of those sequences and made a movie out of it I think it would have been much better. 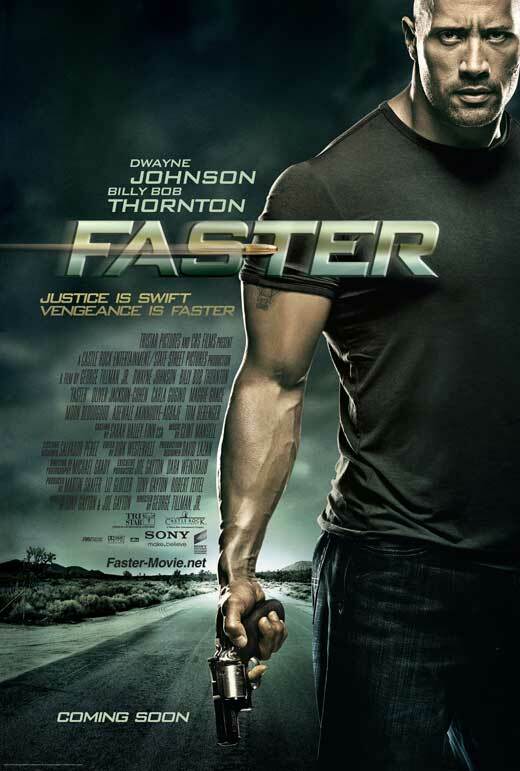 Faster was a really cool straight up revenge flick and Paul was too forced. It wanted to be funny, but just wasn't. Nice write-ups! 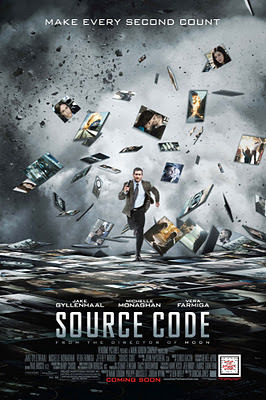 Really enjoyed Source Code! One of the better movies this year. Haven't seen Faster yet, but will put it on the queue. 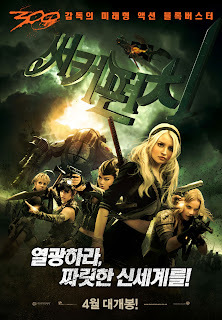 You are right on the money about Sucker Punch: It had a couple of cool sequences but the movie as a whole was jumbled. 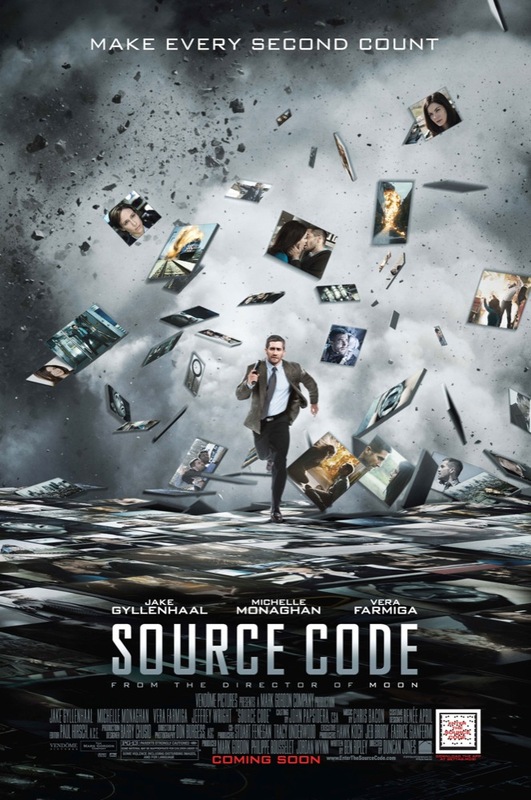 Yea, I felt Source Code was a really well crafted thriller. Most of them these days are just "alright", but that one was really good. Dude, you'll totally dig Faster. A really badass revenge pic that's pretty brutal.